It has been an eventful month. We celebrated the 10th Anniversary of the Ft. White LifeStyle Enrichment Center on April 21, 2017 with a Country Hoedown. There was music, food and a line dancing demonstration by the Ft. White Seniors. 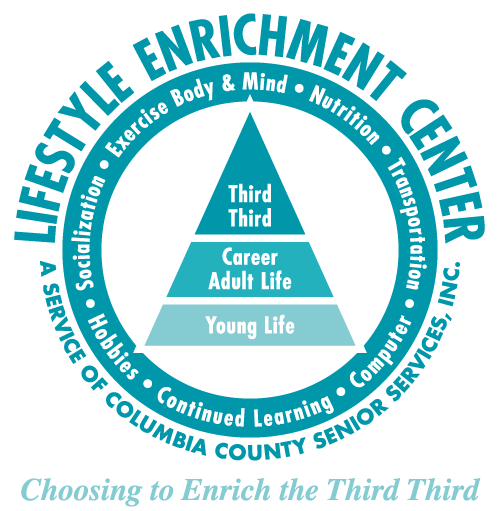 On April 25th we celebrated the 10th Anniversary of the Lake City LifeStyle Enrichment Center with the Chamber of Commerce and other friends from the community. The LEC concept of holistic programming was begun to build a family oriented community where senior adults could feel safe when asking for help. While we talk about the successes of our LEC programs, we also need to remember that there is another entire group of elders, due to chronic health conditions and many other variables who do not come to the LEC’s. A few weeks ago, the Lake City Reporter ran the story of an elderly woman who had been exploited and neglected by a person who claimed to be her caregiver. While this article was heartbreaking, it is not unusual. Many of our frail elders are isolated and vulnerable. They have their homes and their small social security checks but unscrupulous people, often times their own children and grandchildren, use their homes as a place to live and their parents’ meagre checks as their own livelihood. They run up electric bills and phone bills; eat the elders’ food and steal their medications. This is not the life that we envision for the elders of Columbia County. We do not begin to see all of the people who can be numbered in this second group of elders. We need your eyes and ears and the knowledge of your community to let us know of your concerns about elders in your community who need an advocate on their behalf. Our mission is to assist elders to get the help they need to remain independent and stay at home. Won’t you help us to bring these elders out of the darkness of isolation and abuse? I look forward to hearing from you. Ft White LEC Center celebrated their 10th year Anniversary on Friday April 21st with a cookout and western line dancing. 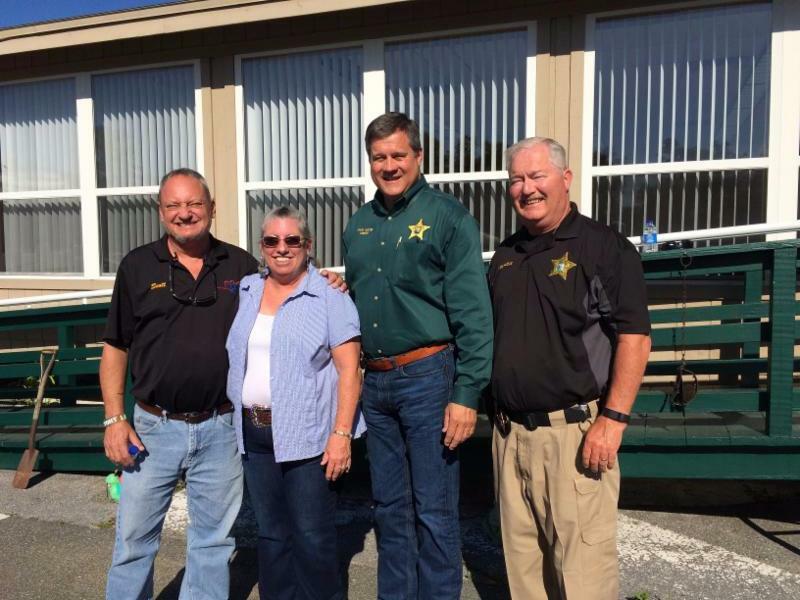 Among the guests were local dignitaries and seniors, including Sheriff Mark Hunter. A good time was had by all. The Lake City LEC Center celebrated 10 years of opening its doors to the brand new facility on April 25th. 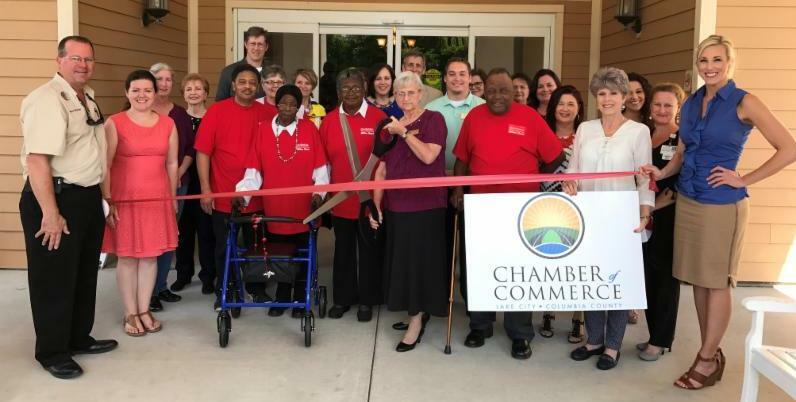 There was a Ribbon Cutting by the Chamber. Our very own Kitchen Band composed of our seniors provided entertainment, as well as a slide show of all our services. Over 100 Guests attended and enjoyed the food and fun. 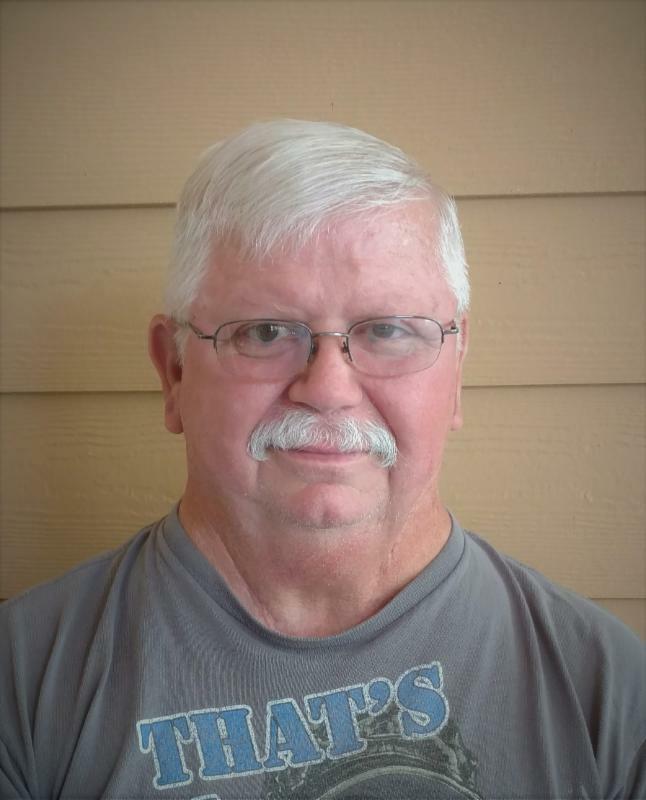 Roger is our 2017 President, he owns and operates Whiddon Construction Company, a local business here in Lake City, FL. He is very dedicated to the seniors and staff at the Lifestyle Enrichment Center. 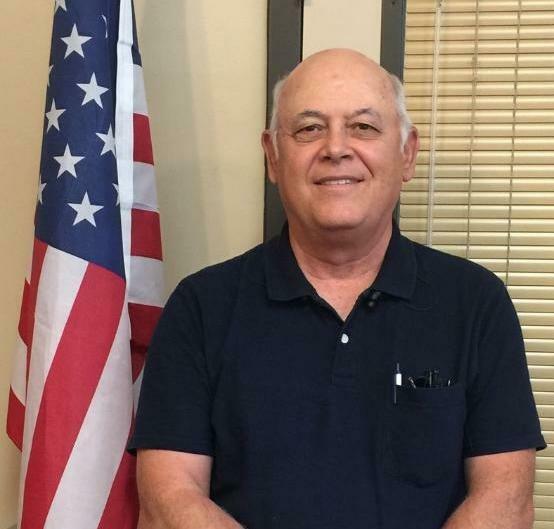 Roger states, “This is a great organization for the seniors in our community.” Mr. Whiddon is honored to serve as President of the Board at the LEC and has high expectations for the future growth of the organization. He fondly remembers in 2004, the beginnings of the organization in a small trailer near Alligator Lake. The benefits from then until now have grown to help the 60+ community in the third-third part of their lives. While speaking with Roger Whiddon, he expressed that volunteers and staff at the LEC go above and beyond the call of duty. Just one of the many testimonies he recalls was when a senior, who had no family in town, went missing for several days was found safe because of a faithful friend and worker from this organization. 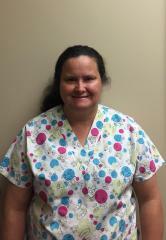 Gail enjoys making a difference in her clients lives and that is why she decided to make being a CNA a fulltime career. Gail is a very down to earth person who goes out of her way to help her clients. The caregiver feels assured when Gail is caring for their loved one in their home. Gail has been with C.C.S.S a little over 10 years and it is wonderful to have her on our team.